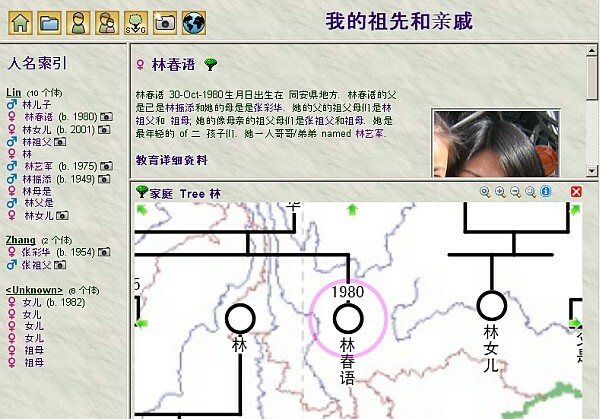 When I started to be interested in the big picture of my ancestors and relatives I was still student. Then I received my first handwritten reports about ancestors from a distant uncle. Then my eldest brother made a small programm on a computer with this data. I never learned programming, so I had to rely on the data my brother then gave me. But then it changed when I started to be interested in computers and one of the first programs I used was by far a far cry from what is now on the market. But export to Gedom was already possible. 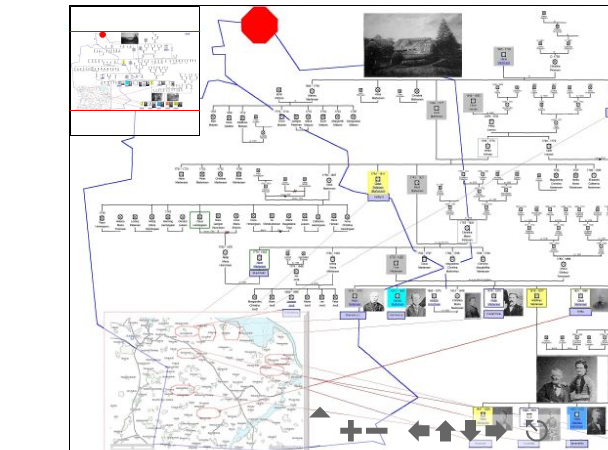 And then I used and tried many other programs, since I received a book written by some ancestors about 60 years ago about all our ancestors and relatives from my father. This book was published (2nd edition) in 1998 and included also me and my family. This was when I discovered Genopro and my interest grew day by day to digitalize this data. Even the printed pictures (black & white) I scanned. 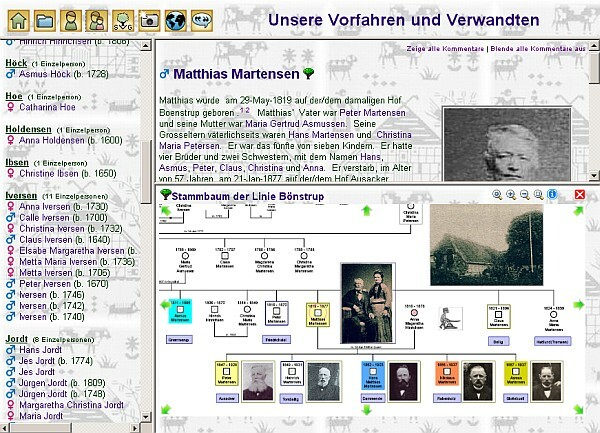 My time with Genopro goes back now a few years and I have tried and tested the Beta versions and made prints and followed each small improvement and tried to fill gaps of knowledge on the way with data from my relatives in Germany, Japan and elswhere. This year I took a 12 days vacation to the northern part of Germany and visited friends and relatives and showed them the print-outs with inserted pictures. Everybody was enthusiastic and helpful with additional data after having seen the beautiful work, which can be made out of the data collected. We had a japanese couple (friends in Japan) with us and after just a few days they too had a knowledge of our family because of the ease of understanding the big picture through those print-outs. Now the tree has grown not only to ancestors and relatives of my late son, but also to ancestors and relatives of my mother and grandmother and it is still growing, so each branch gets its own story, since I believe the history of a family can be entertaining and can give knowledge to descendents, if done properly, right from the first page.I am really glad I came across this program and it has helped to establish stronger ties among family members across continents. Mr. Martensen has customized his report extensively. 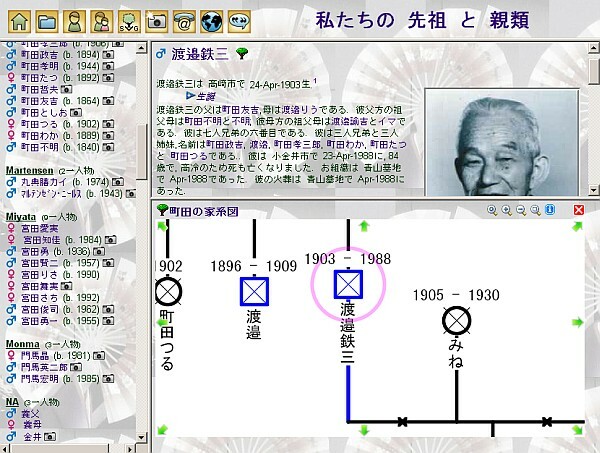 Here are a few screenshots from his HTML reports available at http://familytrees.genopro.com/maru-san/ma/.